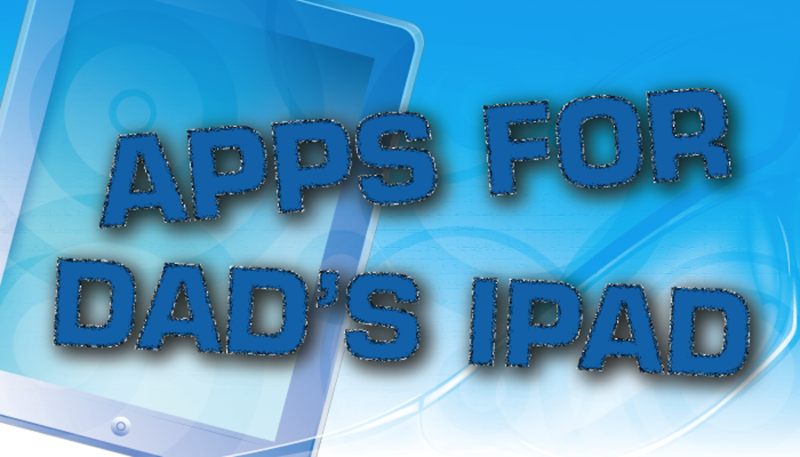 Being a dad is a lot of work, which is why dads and iPads go so well together. The iPad is a perfect bridge between the business world and the home life, with apps to suit every need or preference. However, after taking care of the demands of work and family, there’s not always enough time to find the apps you need. That’s where this AppGuide comes in: we’ve gathered a collection of apps designed to suit dads with a wide range of interests. The list can even be used as a gift guide for dads with new iPads— after all, dads are not always known for spending tons of money on themselves.